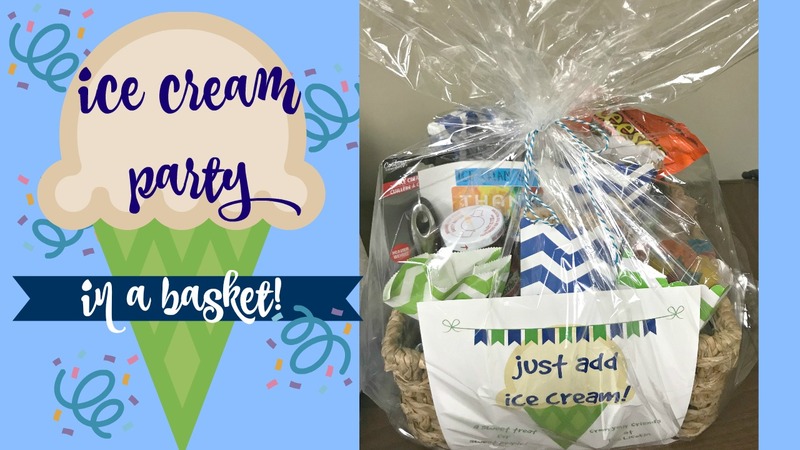 An Ice Cream Party In A Basket! 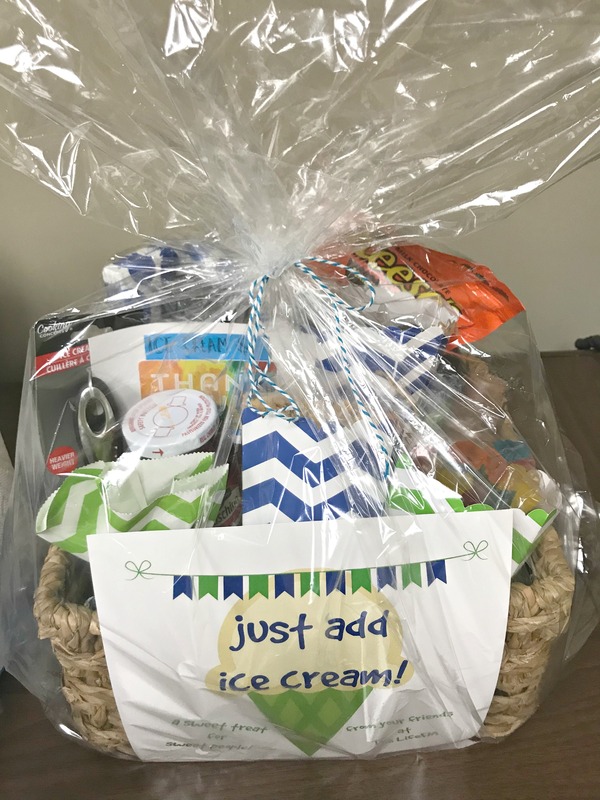 In honor of National Ice Cream Month, here’s a fun gift basket idea that’s perfect for just about anyone! I put this together as a hospitality gift for my day job, but it would be great as a gift for a housewarming, a birthday or even a wedding. Who doesn’t love ice cream?! 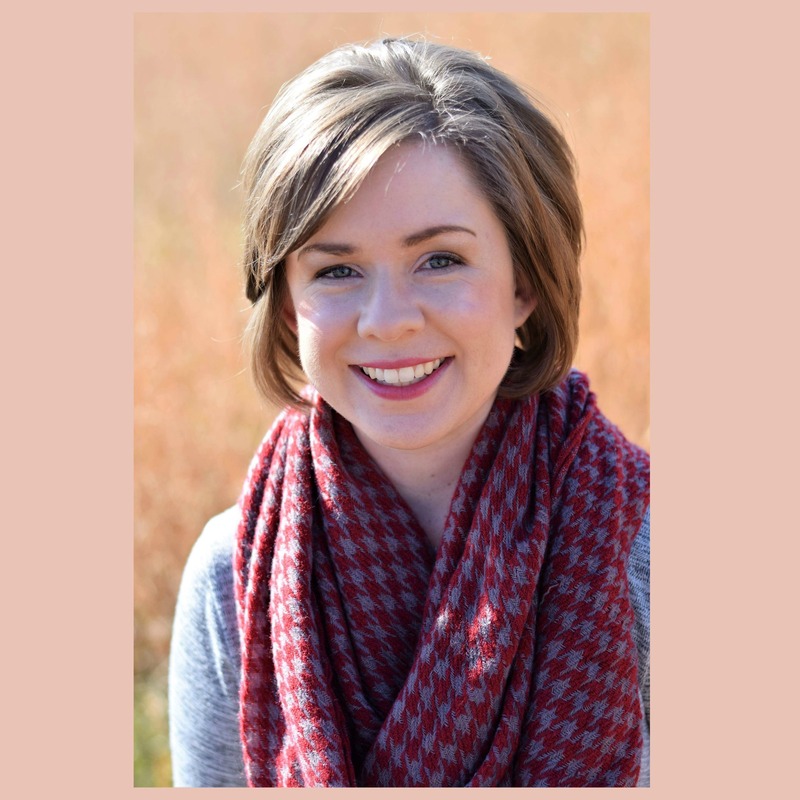 I am seriously craving ice cream after typing that list! 🙂 Most of my items came from the Dollar Tree or Dollar General. Including a $10 gift card, I was able to put this together for around $35. Some of my packaging came from items I had on hand. 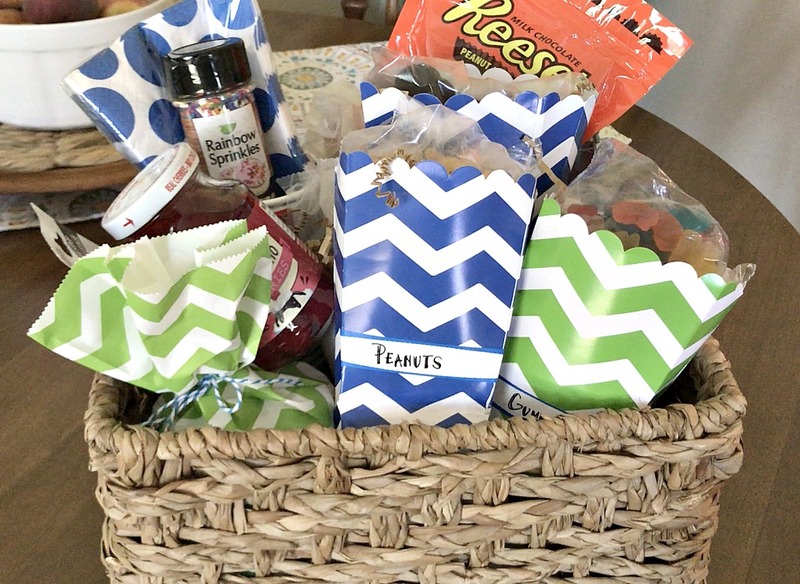 I picked up a few things at Dollar Tree to help with the presentation – color coordinating cups, napkins, treat bags and boxes – along with some shredded cardboard and a large, clear gift bag to pull it all together. 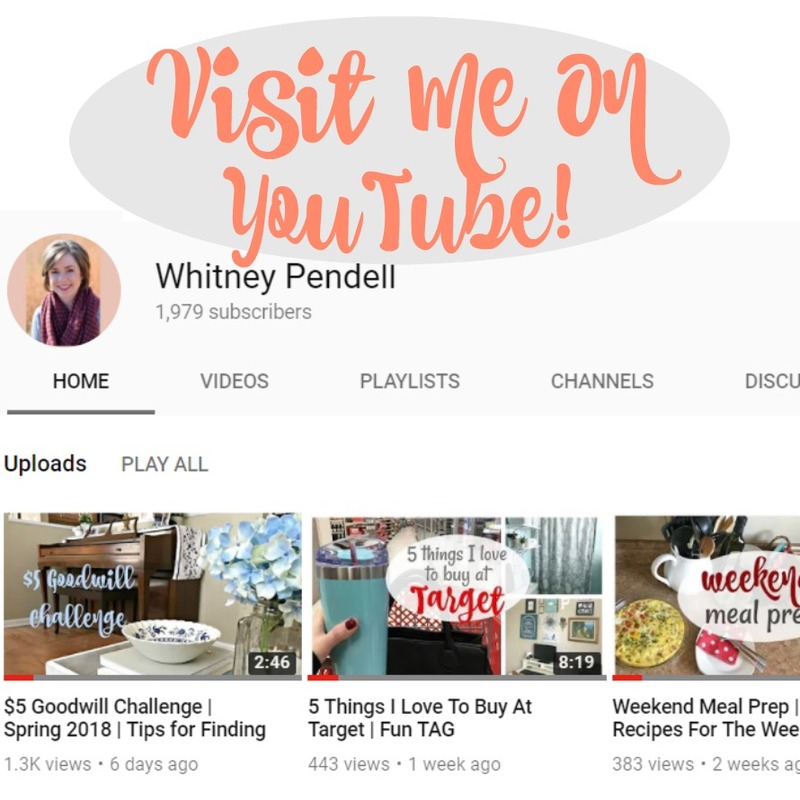 Watch me assemble the basket in this video – it was a lot of fun to put together! You can download a generic version of my “Just Add Ice Cream” printable here. I created it in PicMonkey and love the whimsical touch it gives to the gift! Super cute!! I love gift baskets, and the sky’s the limit these days on what can be included. Great job, as I’m sure the recipient was thrilled! Thanks! I hope they enjoyed it! I love it….this would be a great housewarming gift for new neighbors as well.